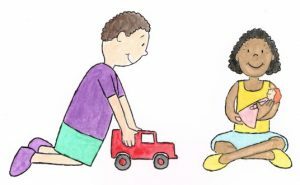 Play Therapy is an intervention that uses children’s most natural means for expression: play, to communicate how they feel about themselves, the significant people in their lives, and their experiences. 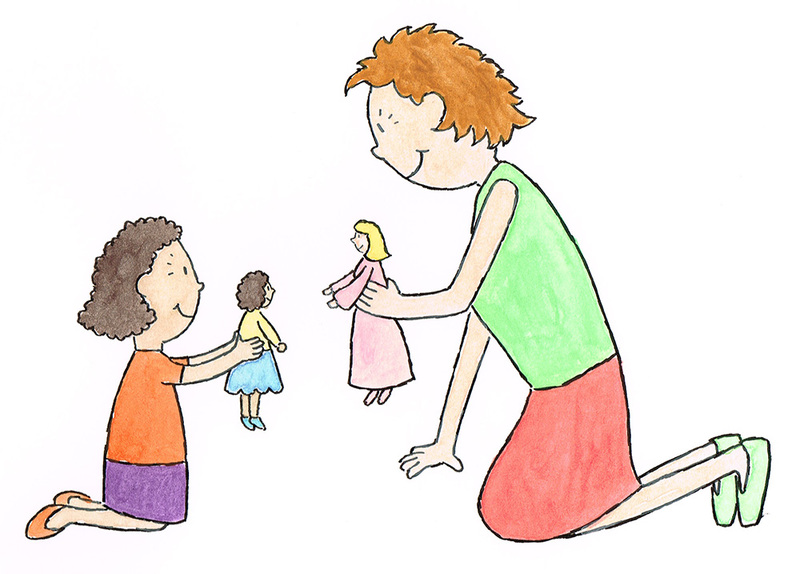 Play Therapy begins with a consultation with the child’s caregivers. At that time, a comprehensive history is obtained and a plan is established that best supports the child’s needs. Next, the child participates in individual play therapy sessions. The typical course of individual play therapy is approximately 12 sessions, though the number may be more or less, depending on the nature of the referral and the child’s progress. Whenever possible, the caregivers participate in their child’s play therapy. After more than 15 years of working with young children in a wide range of settings, Christian has learned the value of integrating the most influential adults into the child’s therapy as soon as possible. His premise is that once the child’s individual therapeutic needs have been met, the adult who spends the most time with a child is in a better position to create lasting change than a play therapist who sees a child an hour a week. 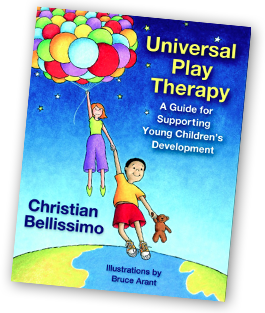 With this objective in mind, Christian has written Universal Play Therapy: A Guide for Supporting Young Children’s Development. The manual serves as the foundation for his work with caregivers participating in their child’s play therapy. For more information, see the Universal Play Therapy page. For more information about play therapy, please visit The Association for Play Therapy at www.a4pt.org.